The Euro-VI grade fuel supplies in the national capital have been advanced from the April 1, 2020 target rollout for the entire country to show the oil industry's commitment to supplying cleaner fuel, they said. IOC, Bharat Petroleum Corp Ltd, and Hindustan Petroleum Co will supply the less polluting fuel. New Delhi: State-owned oil firms will from tomorrow supply petrol and diesel meeting stringent Euro-VI emission norms in the national capital. 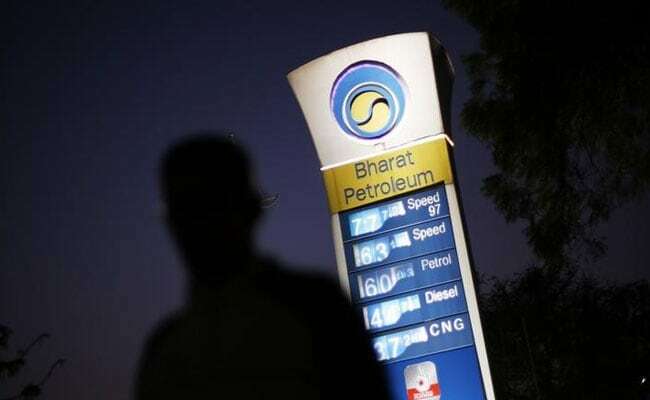 Indian Oil Corp (IOC), Bharat Petroleum Corp Ltd (BPCL) and Hindustan Petroleum Co will supply the less polluting fuel at all their outlets from tomorrow, IOC officials said.